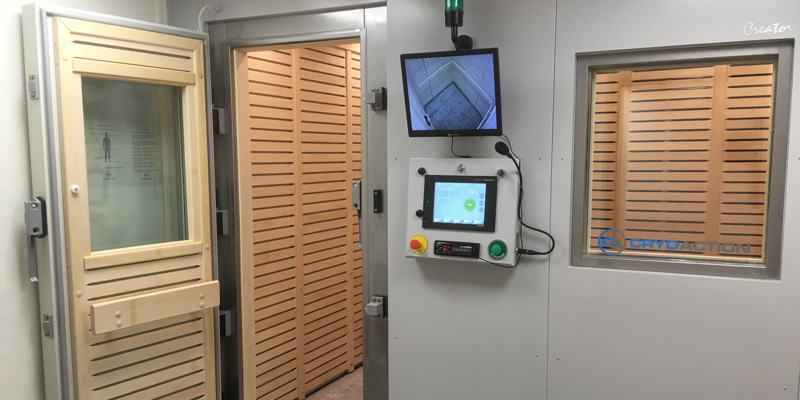 CryoAction fixed whole body cryotherapy chambers are designed for complete integration into an existing building or facility. The installation enables the swift transition from training to recovery and is designed to minimise the disruption to athletes while extending the facilities offered to enable a maximal return to full fitness. The bespoke cryotherapy units are designed and built to order, enabling maximised use of space and are the safest and most economical on the market. With over 100 installations of this equipment already, the pedigree of this technology is impeccable as is the experience of the suppliers, listing an array of leading sports and health institutions in the client list. 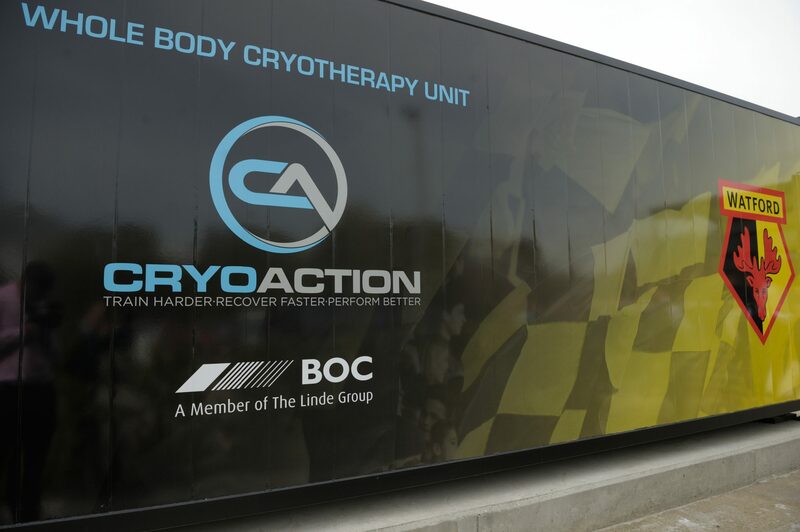 CryoAction’s transportable whole body cryotherapy chambers offer the same facilities of the fixed cryotherapy chamber but incorporated into a specially designed unit for semi-permanent installation outside a current facility. Often used in situations where pre-existing building are already fully occupied, the transportable cryotherapy chamber enables the addition of a cryotherapy unit to the facilities while making use of space outside the building. Often, the unit is deployed to adjoin a current building such that athletes move from one building to the unit without realising. The facility can be installed on a pre-prepared hardstanding and can be moved, should the need arise. Internally, the transportable cryotherapy unit incorporates a full cryotherapy chamber, a changing/preparation area and a completely separate, technical room. 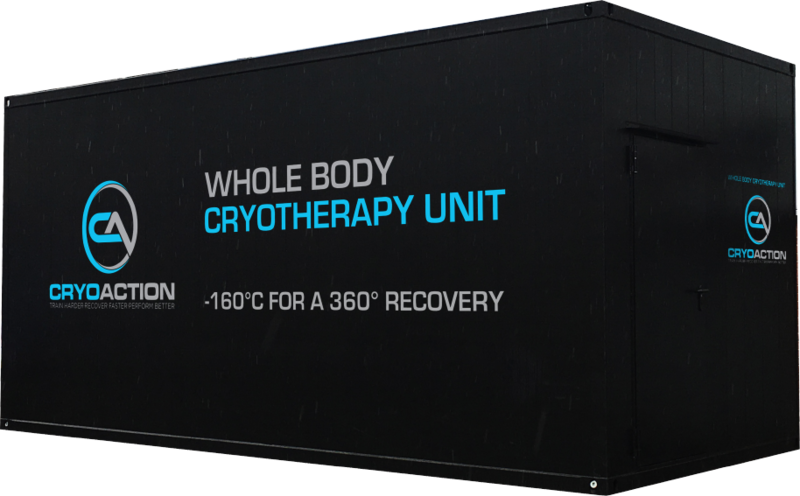 The whole body cryotherapy chamber incorporated into a transportable unit offers amazing flexibility and the perfect environment for any facility to add cryotherapy treatments with minimal disruption and maximum return in performance. CryoAction’s rental fleet comprises a number of its transportable cryotherapy chambers, designed specifically for the rental market.